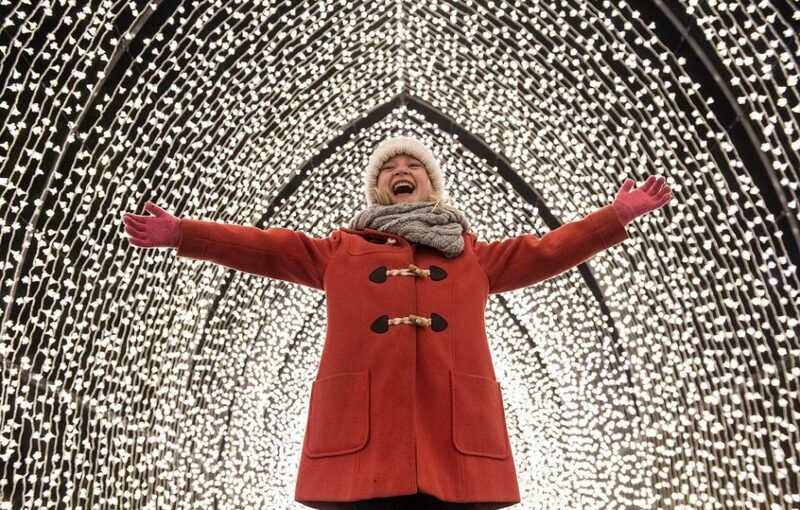 Christmas at the Botanics opens today at the Royal Botanic Garden Edinburgh, unveiling a series of spectacular light installations inspired by the magic of Christmas. Visitors can walk through a Cathedral of Light, an immersive installation comprising of more than 100,000 pea lights. Never seen in Scotland before, it will run for 70 metres alongside the Garden’s famous Beech Hedge. 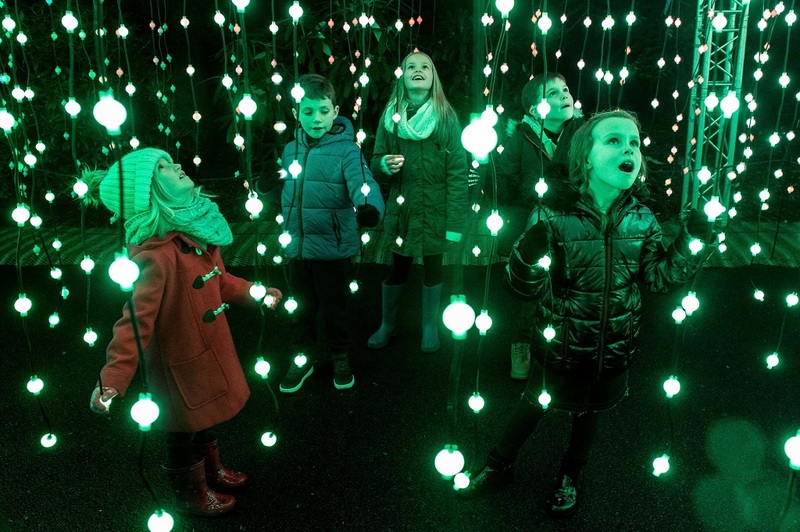 Other highlights include a mesmerising Fire Garden, a light show at the iconic Victorian Palm House and a Festival Finale on Inverleith House Lawn. 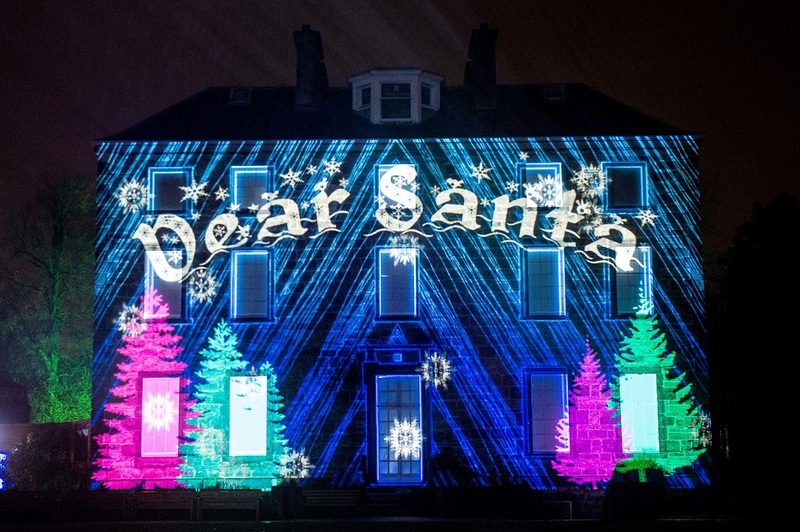 For children there is a Santa show on the route as well as festive food and drink for visitors to enjoy as they walk through the Garden after dark. Regius keeper Simon Milne says: ‘At a time when the only conifers we may be thinking about are Christmas trees, it is worth knowing that of the world’s 615 species, one third are listed as threatened. 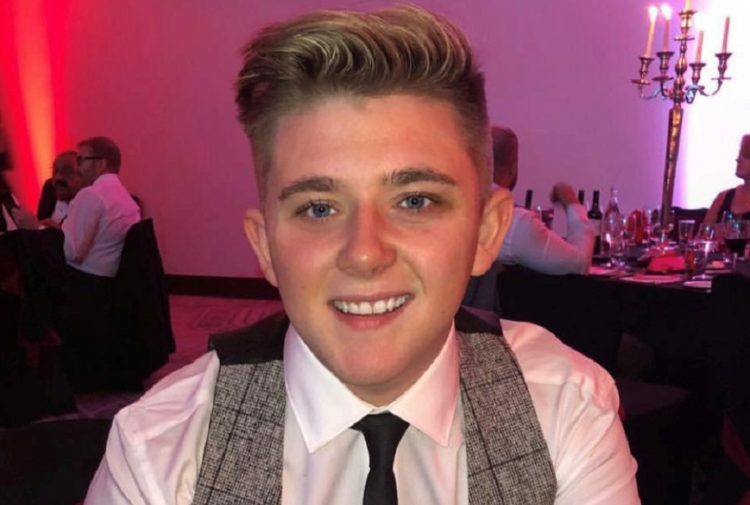 Chief development officer Jonathan Marks said: ‘We are thrilled to be back in Edinburgh for the second time, delivering another Christmas at the Botanics in partnership with project and production management company, Culture Creative. 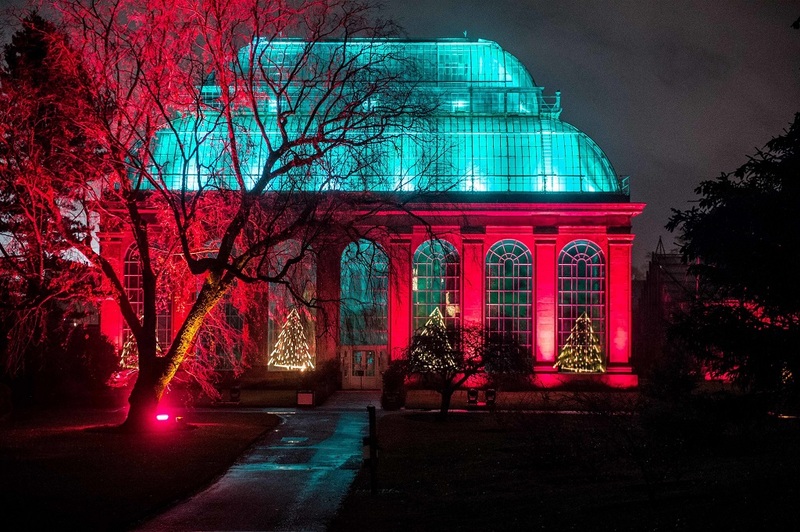 Christmas at the Botanics runs for 30 nights on selected evenings from 23 November to 29 December. Visitors are encouraged to book in advance to ensure their desired time slot and secure the best ticket price. Tickets start from £14 per adult and £8 for children. For events information and ticket bookings, visit www.rbge.org.uk.